and his team are extremely thorough in considering alternatives and making arrangements that work extremely well. He employs the highest quality guides who have been very popular with our guests, has assisted us in choosing the best accommodation, restaurants and sightseeing throughout India. I have always been delighted in working with a small – medium sized tour operator where our business has been uppermost in our supplier’s eyes. 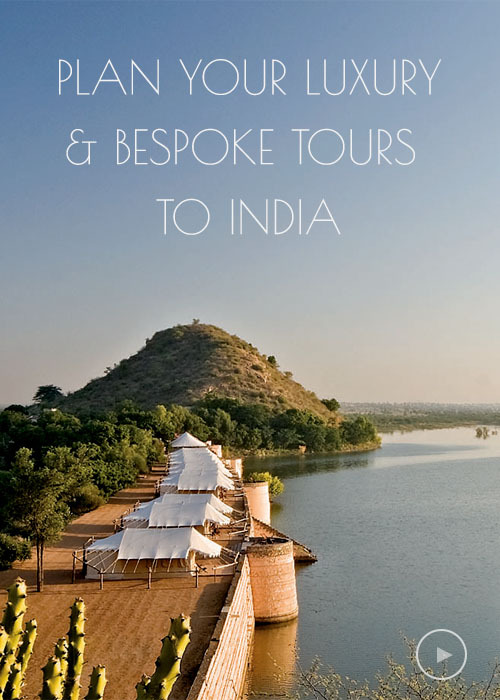 I have absolutely no hesitation in recommending Target Tours to any company operating group or FIT tours to India. You will be extremely well looked after.